On a cold winter morning, Jeff Power was lighting a fire in his remote Arizona cabin when he heard a noise, grabbed his rifle, and walked out the front door. Shots rang out from inside and outside the cabin. When it was all over, Jeff’s sons, Tom and John, emerged to find the sheriff and his two deputies dead, and their father mortally wounded. Miami Deputy Sheriff Frank Haynes was the only law enforcement officer to survive. 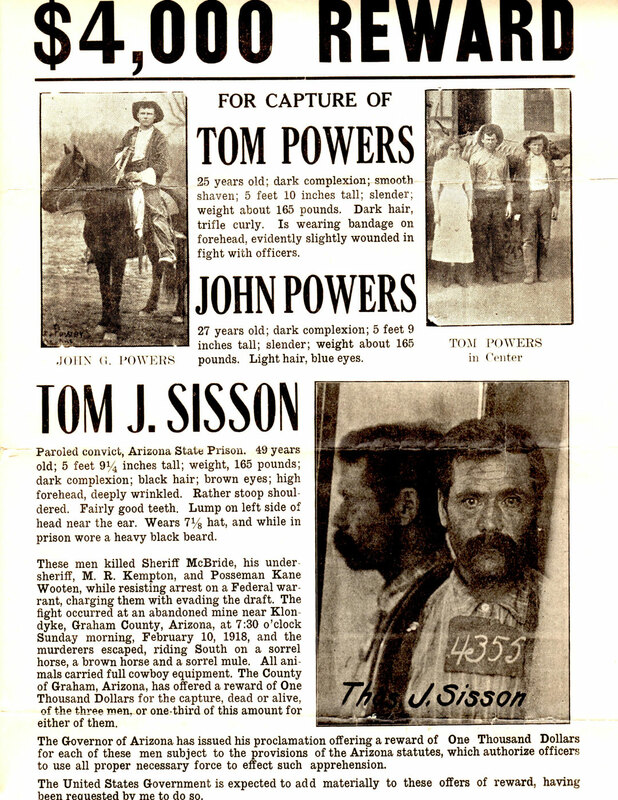 He had joined three Graham County peace officers who went to the cabin that day to arrest Tom and John, labeled “slackers,” or draft dodgers. On a cold winter morning, Jeff Power was lighting a fire in his remote Arizona cabin when he heard a noise, grabbed his rifle, and walked out the front door. Heidi will talk about the book, show trailers from her movie, “Powers War,” and be available to sign her new book, which sells for $29.95. 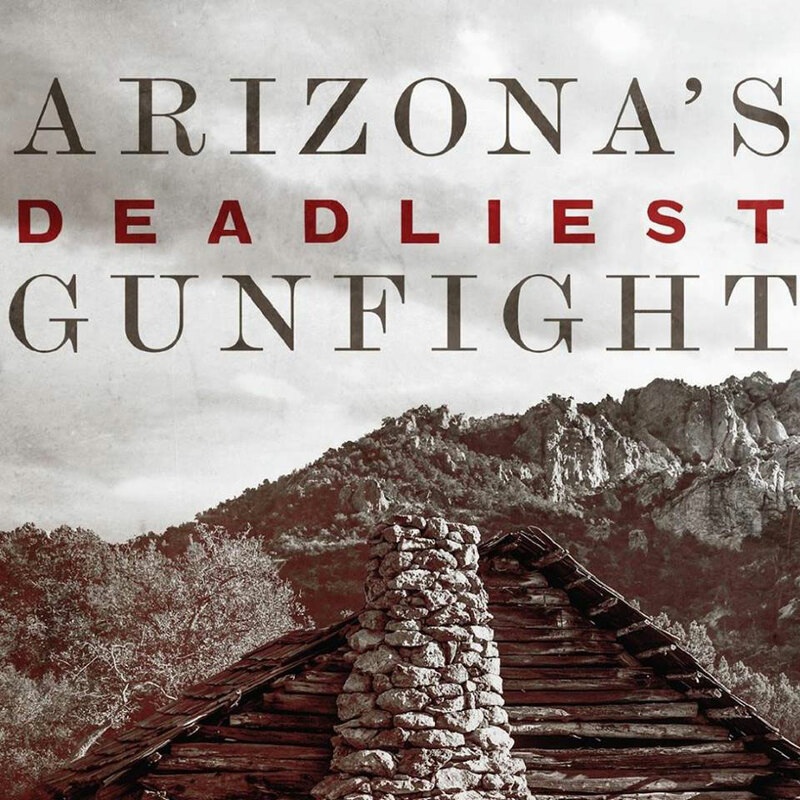 “Arizona’s Deadliest Gunfight” describes an impoverished family that wanted nothing to do with modern civilization. Jeff Power built his cabin miles from the nearest settlement, yet could not escape the federal government’s reach.